As promised I will continue to update this blog as more information becomes available on this issue. I met yesterday at 12pm with Hydro One representatives on site for about 30 minutes. I was joined by some of our environmental and forestry staff from the city and a few councillors. I listened to the reasoning for needing to clear cut the area. 3. Regulatory requirements from a North American governing body called N.E.R.C. 5. Would you have a public meeting to properly explain what’s going on to this community? – Yes, we’ll figure out when and where this will occur. As more info becomes available I will continue to keep you in the loop here. I’m trying my best folks and I’m so sorry you’re going through this. Thank you for your support and communication on this Mayor Guthrie. Hydro one’s policy on Vegetation Management is useful background reading. 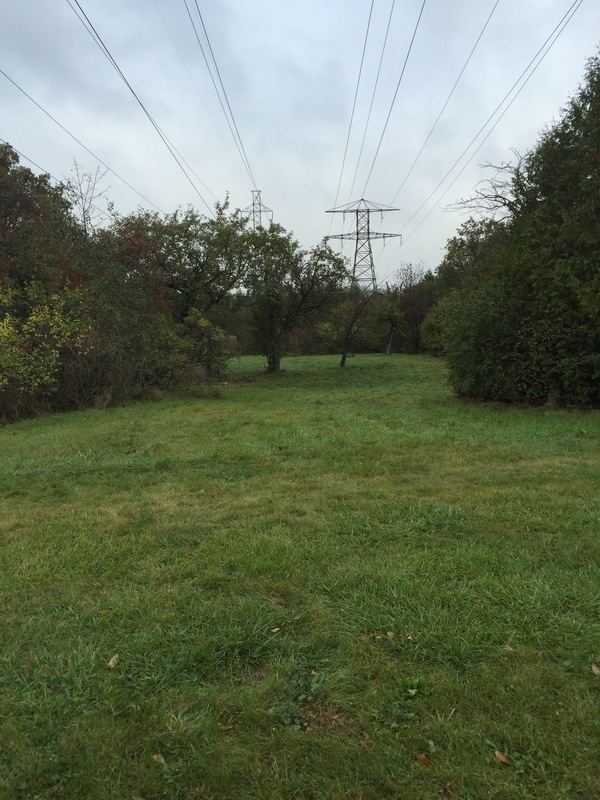 Hydro One describes an array of options, but have clearly chosen the last and most extreme (clear-cutting) for our park area (because they have allowed it to become “overgrown”.) This is probably the most “cost effective” approach for them. The community (particularly the City of Guelph) needs to push back on this and insist on less drastic measures. We do not need to lose any more trees unnecessarily and the leaflet I rec’d from Hydro One definitely specified the use of a “low volume, government-approved herbicide “. I don’t think the Mayor and the City should just accept these less than honest answers from Hydro One. Ultimately, Hydro One is still owned by Ontario and many Ontario communities have been affected by Hydro One’s bulldozing approach. Can we get some pressure from local and provincial politicians on Hydro One to abandon its “one size fits all” slash and burn methods? It might save them money, but at too high a destructive cost. 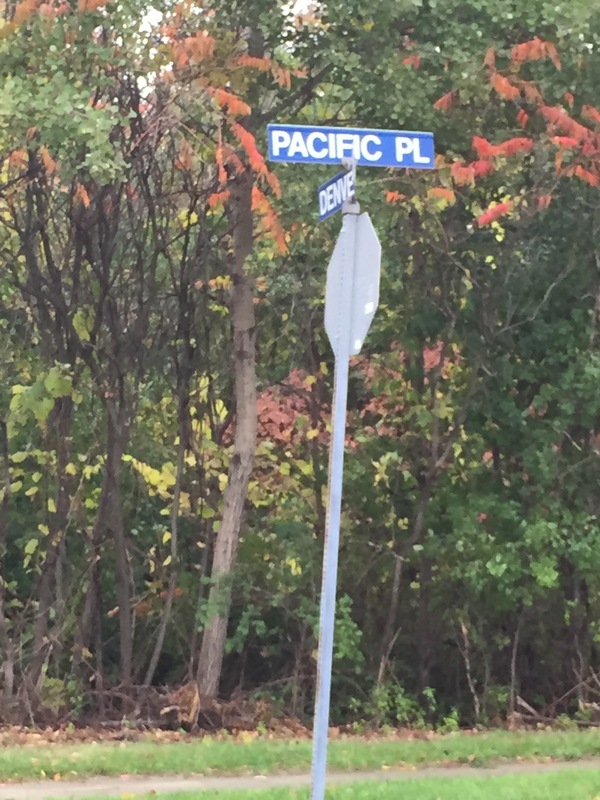 Why shouldn’t the City of Guelph agree to do a little maintenance in order to save some trees, the park, and the quality of the neighborhood? Coming up with a compromise is the only way to have a more balanced solution to this situation.